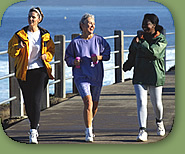 OrthoNet is the leading orthopaedic specialty benefit management company in the United States. Our innovative care management model integrates the needs of providers, payors, and members to ensure the delivery of high quality, cost-effective care while realizing substantial savings that keep the costs of healthcare down. For more information, choose the appropriate section at right. Providers can easily access network information, download forms, review protocols, and check eligibility and claims status. OrthoNet's musculoskeletal expertise provides a perfect blend in assisting health plans in managing the delivery of orthopaedic care. 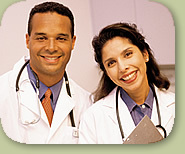 OrthoNet provides certain administrative services to health plans. 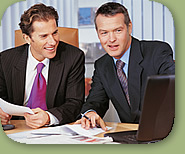 Services may include pre-certification, utilization review, and claims notification.